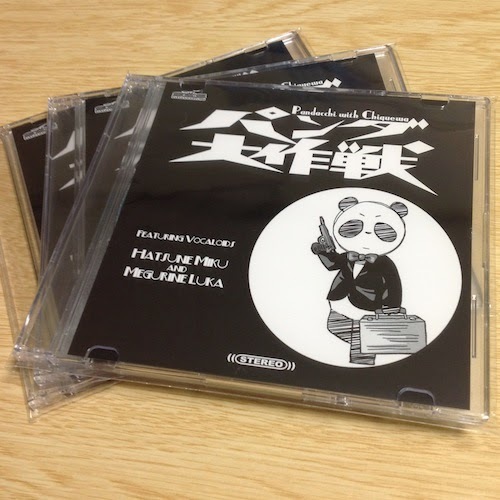 I made CD last weekend with my buddy Pandacchi. And All CD was completed. 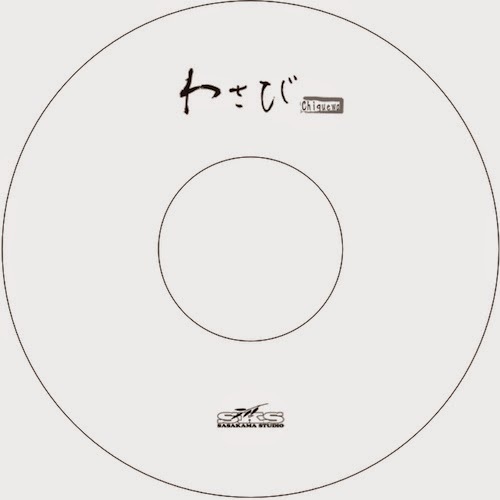 Two pieces of record jackets contains in the CD of "Wasabi". If you buy a ONE CD, you can get TWO record jackets! 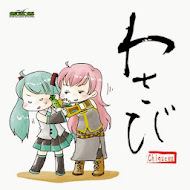 That means, You will be get two CDs, If you copy a CD. When you print on surface of disc, Use these PNG images (transparent background). Please be designed with reference to figure below. 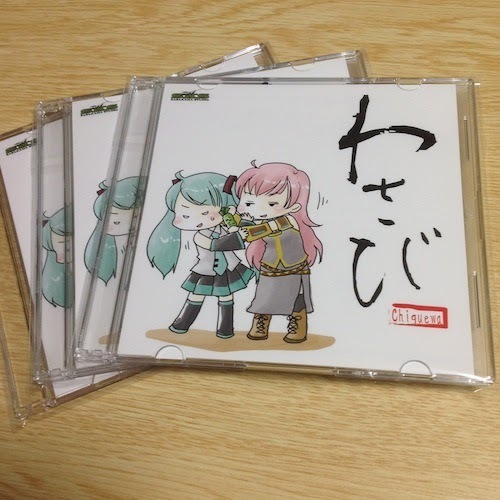 This two CDs would be sold this weekend at the event "Vocaloid Paradise 9" @Nagoya, Japan. I'm looking forward to your visit !